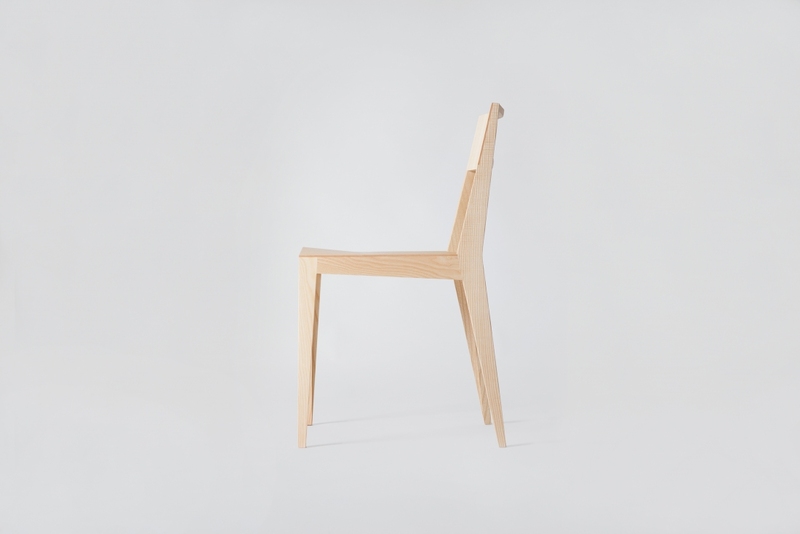 Chair 3 is a minimalistic, though ergonomic and lightweight chair made of ash wood. 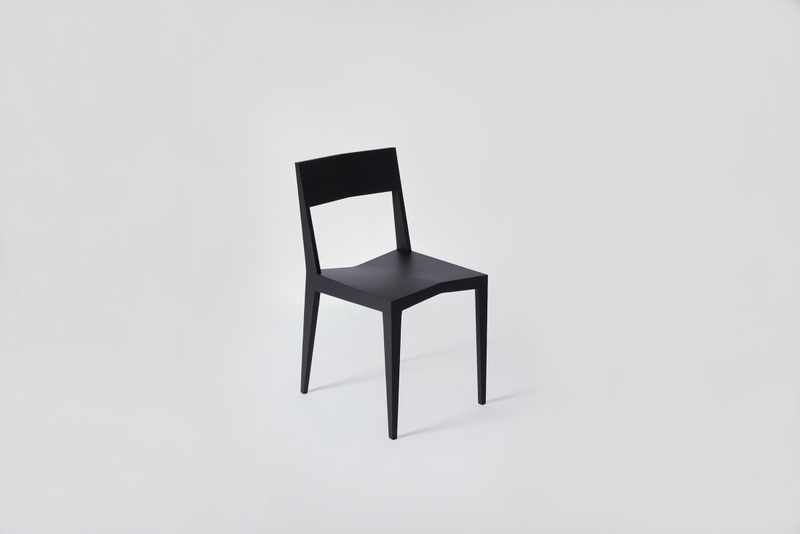 The backrest and the seating are made of air-ply, a material of high flexibility and low weight. 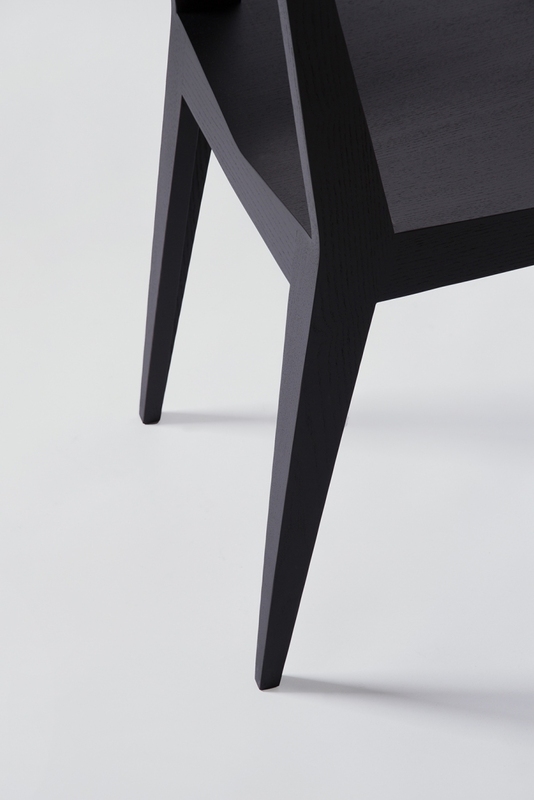 The seating surface has a double twist in it, in the front it is bend in an ‘A’ form, while in the back it is bend to a ‘V’. 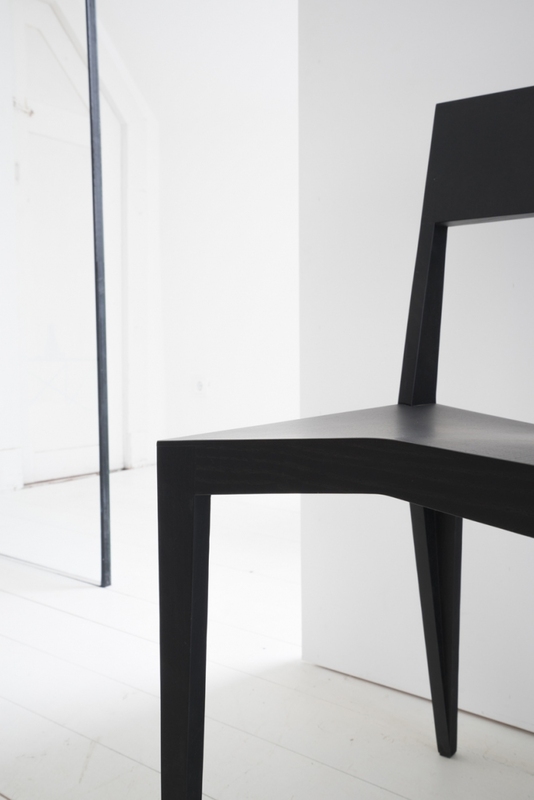 This complex form can easily be bent into the air-ply. 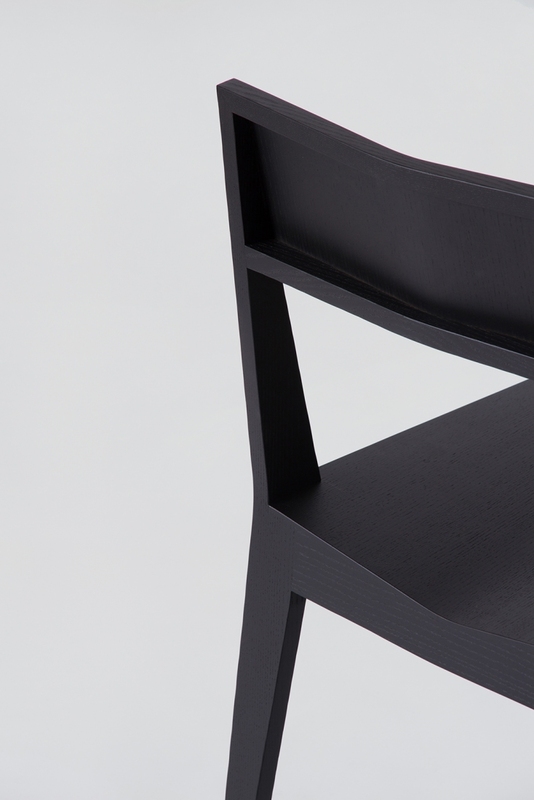 This way, all parts are simply glued, without screws or dowels. 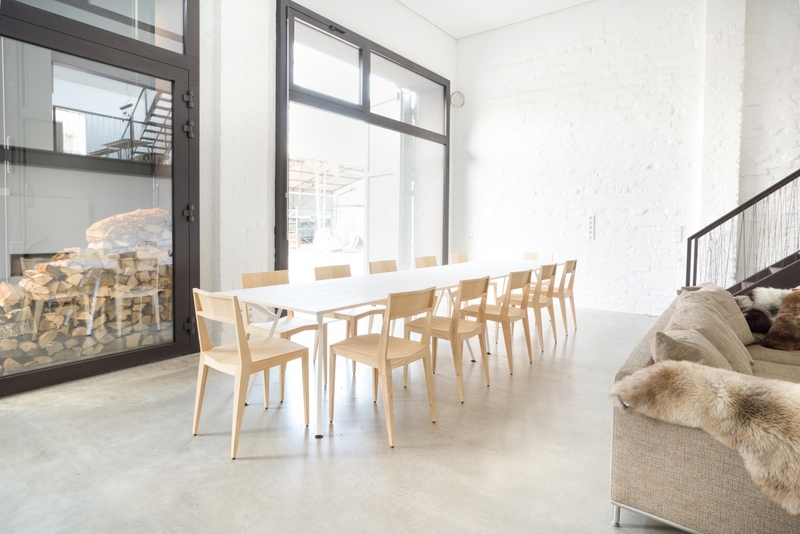 Another feature is the softness of the wood: the 3 mm air-ply is flexible and gives you a comfortable feeling. 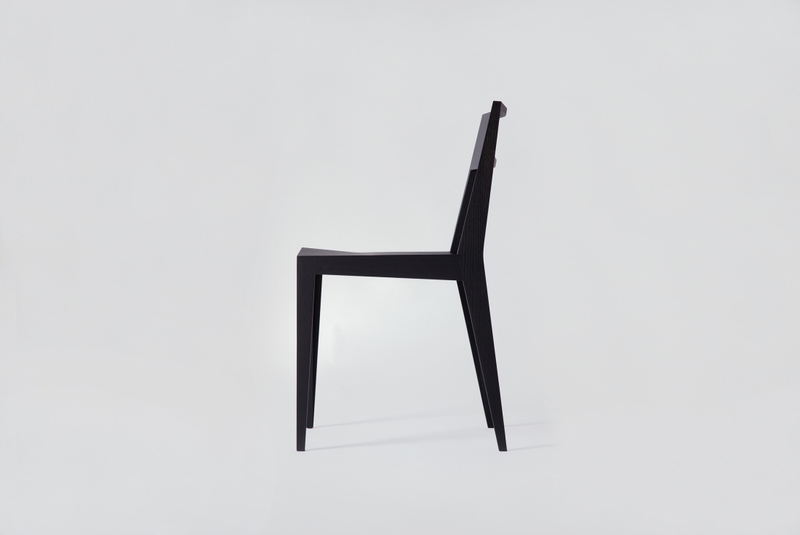 Produced by a renowned Italian manufacturer near Udine, CHAIR 3 does not compromise its great ergonomical comfort with its minimalist style. 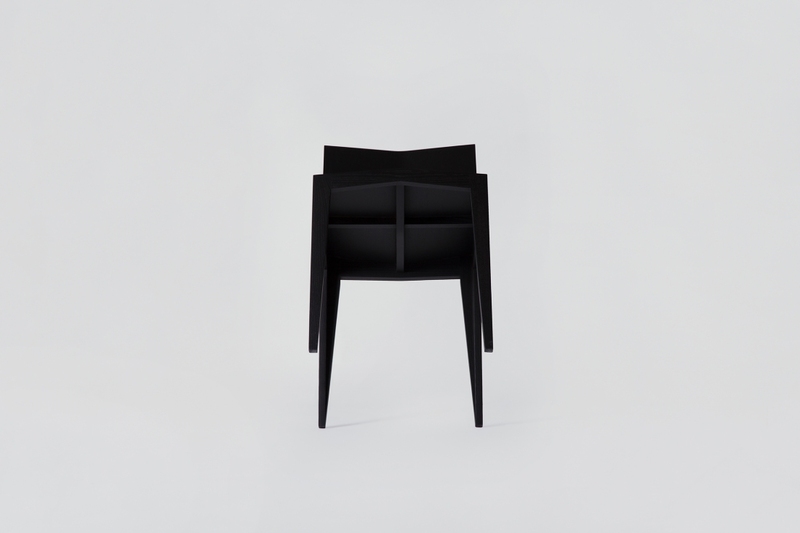 And though all the structural elements are made of blond ash wood, the backrest and the seat are constructed from 3mm-thin plywood originally designed to be used in aircraft, allowing for the complex double twisted seat and making this chair simultaneously light and comfortable.